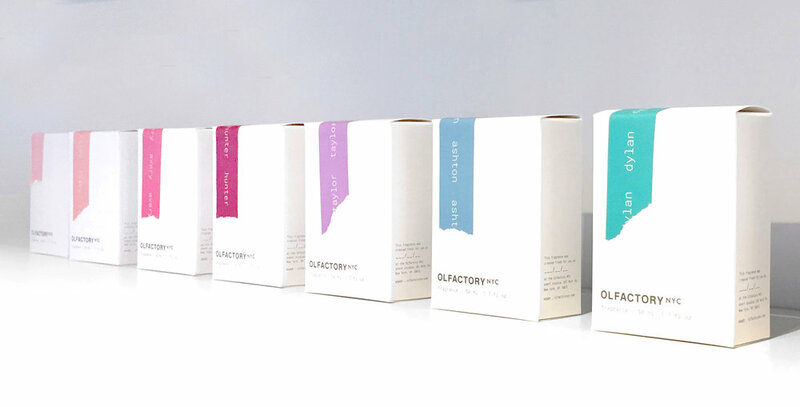 Olfactory NYC is a perfume company that strips back all the inaccessibility of traditional perfumers and creates customizable scents for the modern age. We worked to create a flexible color driven brand system that would allow for further expansion of their product line, using stamped labels that could easily be exchanged out. 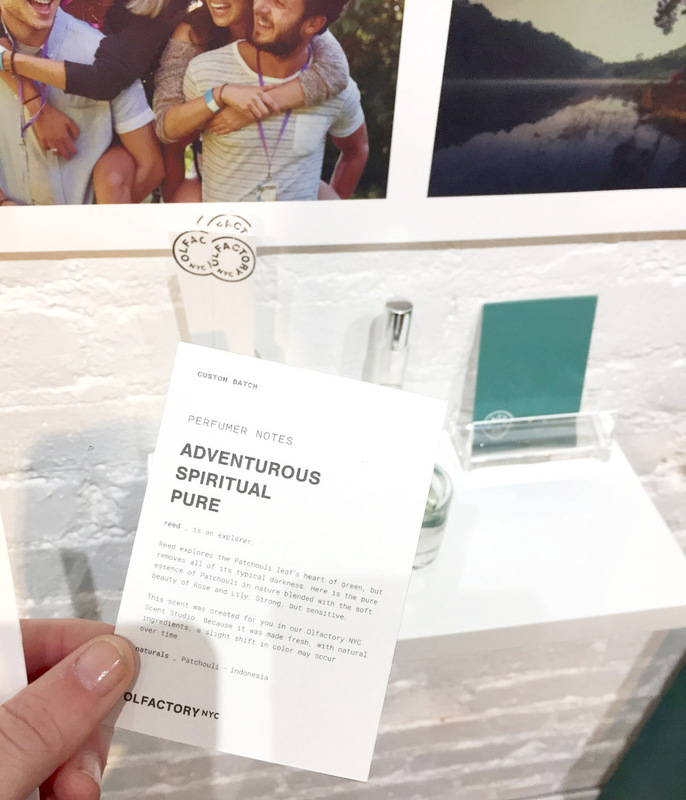 The first set of perfume launches were personality based, inviting customers to find their match with unique perfumer notes. We then designed an incredible in store experience, using a gradating lenticular color wall that displayed the key brand messages, Created & Curated.